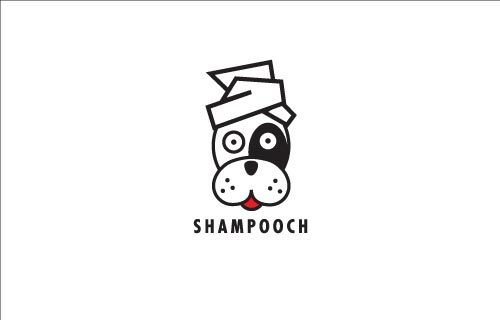 Shampooch is a boutique dog grooming salon in Austin, Texas. The identity is a proposed redesign of their existing identity intended to be utilized almost as if it were a paper doll by the inclusion of multiple ‘head treatments’. 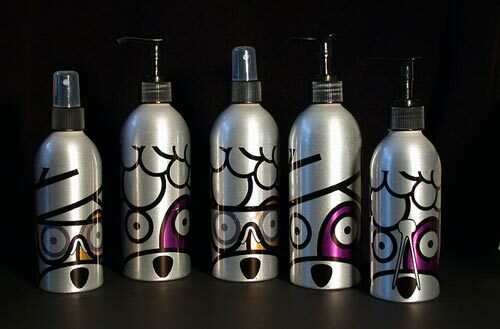 The proposed packaging design plays this out by replacing the towel with bubbles for the shampoo products, the addition of goggles for the spray products and a nose-clip for the skunk shampoo.